State Senate candidate Patty Ritchie today was endorsed by the Oswego County ATV Club—with over 1,200 members, among the largest in Upstate New York—to become the new 48th District State Senator. Ritchie is an avid four-wheeler, snowmobiler, hunter and outdoors person, who regularly rides with her family. While her opponent, eight-year incumbent Senator Aubertine, voted to raise license and other fees on ATV riders, sportsmen and outdoorsmen by $21 million, Ritchie spoke out in opposition to the fee increases. She led the fight to stop an Albany gimmick to sweep outdoors funds into the state budget for other uses, and she’s supported ATV riders’ efforts to expand trails and access. “I am so proud to live in a region of the state where people have a strong appreciation for the outdoors, and have raised my own family to respect and enjoy the great resources that we have here,” Ritchie said. 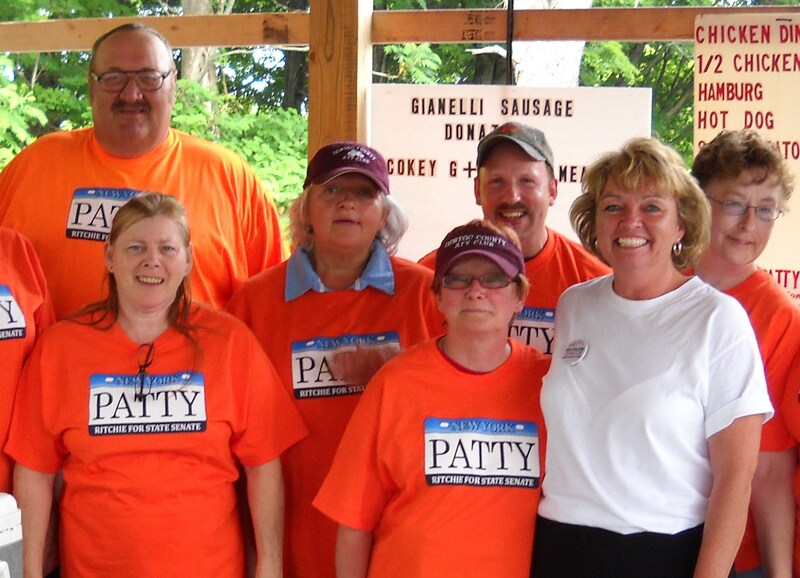 In addition to the Oswego ATV Club endorsement, Ritchie has also received an “A” rating from the National Rifle Association for her strong support of hunters and gun rights.